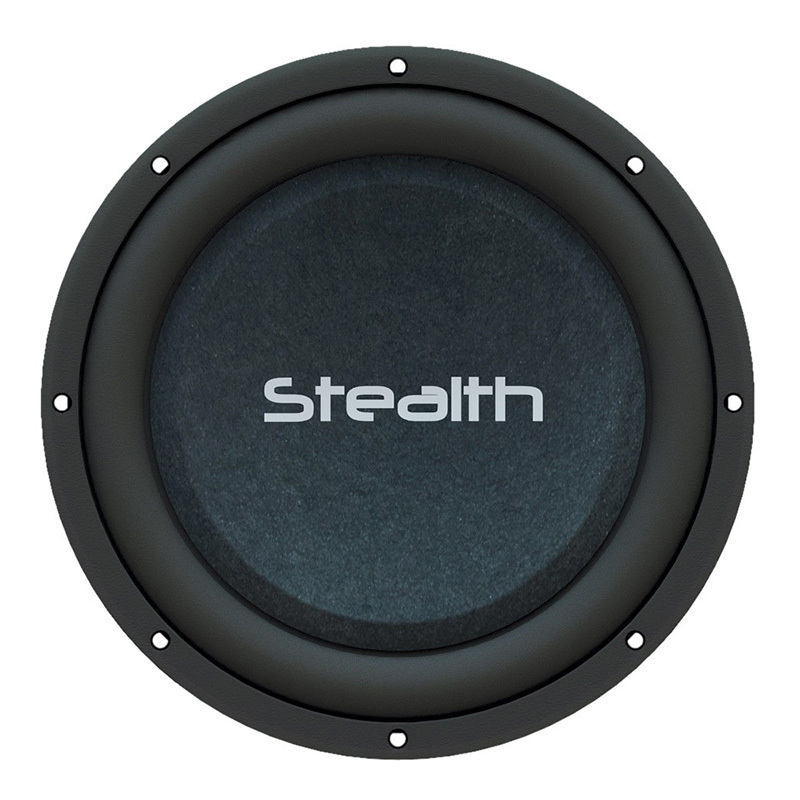 An addition to the Stealth family, this shallow mount 12” subwoofer yields the performance of most conventional 12” subwoofers, but needs only 3” for mounting. Consider Stealth-12 optimum for pre-fab under seat and behind rear seat shallow enclosures. Voice Coil Configuration 2” DVC 4? Suggested Sealed Box Volume: 1 Cubic ft. Suggested Ported Box Volume: 2 Cubic ft.